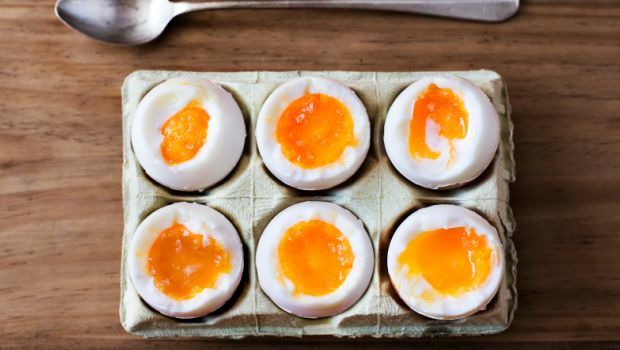 5 Convincing Reasons To Eat Protein-Rich Eggs Right Now! 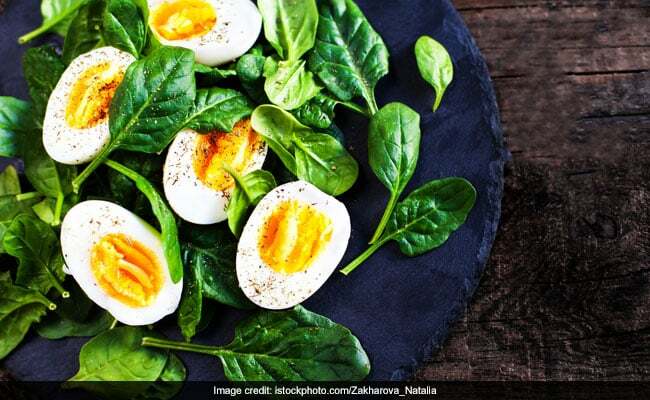 Home » Living Healthy » 5 Convincing Reasons To Eat Protein-Rich Eggs Right Now! Nutrition wise, eggs are an excellent source of protein, B Vitamins, Vitamin A and Vitamin D. Here are other reasons to include protein-rich eggs in your daily diet. 1. Eggs are rich in protein: Protein is an important nutrient required by the body. Eggs are rich in protein with a complete amino acid profile. Amino acids are required by the body to build its proteins. Eggs are known as the best sources of protein. Protein-rich foods help in building muscle mass, promote feeling of fullness, reduce hunger pangs and help in achieving quick weight loss. 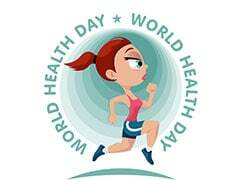 World Health Day 2019 is a chance to celebrate health and remind the world that everyone across the world should have access to health care as and when in need. 2. 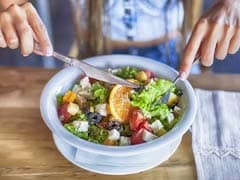 They are inexpensive and versatile: Celebrity nutritionist Rujuta Diwekar says that superfoods are those that time-tested and ones that have multiple uses in the kitchen. Clearly, eggs are foods that have been recommended by our parents and grandparents. Speaking of its versatility, eggs are one of the main ingredients for bakery items. They can be beaten to prepare scrambled eggs or omelette, and can also be eaten by simply boiling them. The icing on the cake factor is that eggs are the ultimate comfort food, which we all resort to for our midnight hunger pangs. With eggs, you can have a wholesome, nutritious and delicious meal in nothing more than Rs 20! 3. Eggs are good for eye health: Egg yolks contain lutein, a yellow pigment that is concentrated in the retina of the eye. Lutein protects eyes from macular degeneration, which is known to be the leading cause of vision loss. Lutein also protects eyes from the harmful blue light that is emitted from computer screens and smartphones. Lutein in egg yolk is one major reason why who must eat whole eggs. 4. They are rich source of Vitamin D: Eggs is one of the few food sources of Vitamin D. Vitamin D, also known as the sunshine vitamin, is required for strong bones. Low levels of Vitamin D can increase risks of depression, prostate cancer, dementia and cardiovascular disease. Vitamin D is the yolk of eggs... yet another reason to eat whole eggs and not leave the yolk behind for weight loss! 5. Eggs can help in weight loss: Eggs are low in carbs and high in protein and good fat, which makes them a perfect food for weight loss. Eggs are ideal food for people on keto diet - which promises quick weight loss. So for all those who are trying to shed some extra kilos, start having eggs for breakfast. You will be surprised by the results!